Model:	LS 31-217Colour:	BurgundyUpper:	Synthetic LeatherOutter sole:	Nature RubberSizes available :&..
Model:	PH 6775 RColour:	BlackUpper:	synthetic leatherOutter sole:	Nature RubberSizes available :&nbs..
Model:	PH 30-219Colour:	Metallic BurgundyUpper:	Synthetic LeatherOutter sole:	Nature RubberSizes ava..
Model:	ML 63-202Colour:	BlackUpper:	Synthetic LeatherOut sole:	Nature RubberSizes available : U.. Please measure the length of your feet. By following the instruction below. Please keep in mind that manufactures use different lasts to construct their shoes. Therefore, the shoe sizing may vary accordingly. To approximate your true shoe size, you would need to use any two-dimensional measuring tool such as a ruler or Brannok device®. This is because your foot is three-dimensional. Measuring your feet can be tricky so here are a few very simple steps to help get your feet measured accurately before purchasing our shoes. § and a ruler or measuring tape. Sit with your foot firmly on the floor, and your leg bent slightly forward so that your shin is slightly in front of your ankle. 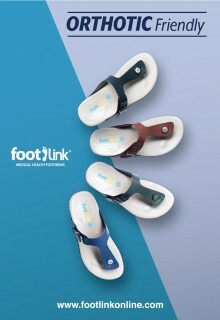 Trace the outline of your foot and remember to measure your foot without shoes, but with socks similar to the ones you’ll be wearing with the shoes you are buying. 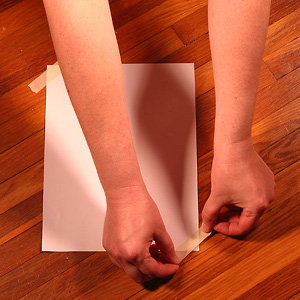 Hold the pencil or pen upright and perpendicular to the paper. Do not hold it at an angle. 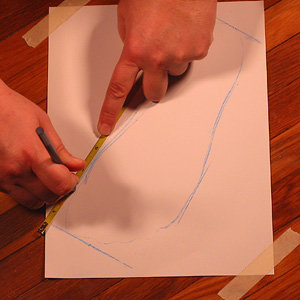 Make sure the pencil is resting snugly against your foot as you draw around it. You may actually find it helpful to have someone else trace your foot, but as you can see in this image, it can be done alone. 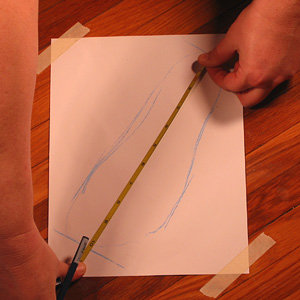 Use your ruler or measuring tape to measure the length from the bottom line to the top line that you drew in step three. Be sure to hold the measuring tape straight, and find the closest mark that you can (for inches, use the closest 16th mark) – don’t round up or down dramatically. Jot this number down.